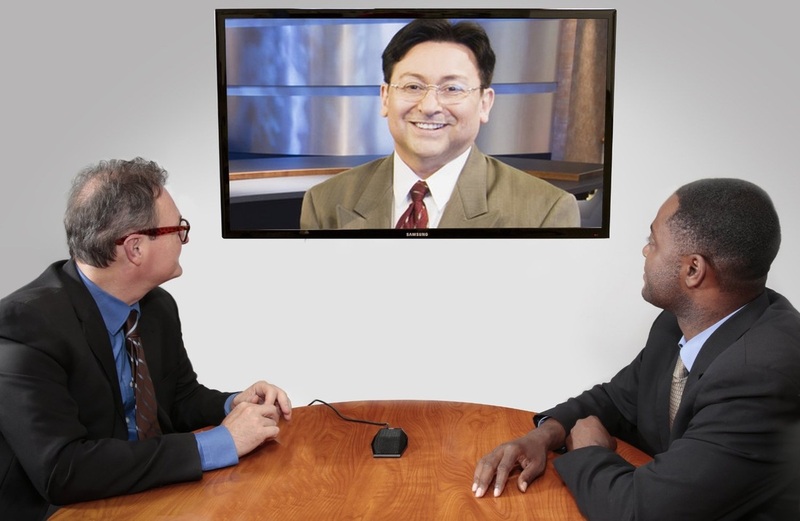 Now there’s a way to get your speaker and your people together, even when you can’t be face-to-face. Simply Life WebEvents put your speaker on camera, live, and then give your audience members the opportunity to interact directly with your speaker while online in a moderated question-and-answer session. Far from the static, web-based PowerPoint presentations with poor sound quality that you may have experienced, Simply Life WebEvents feature clear video and audio, supporting visuals and audience interaction. Whether your audience is ten or 2,000, and your setting is a high-volume venue or an intimate boardroom,Simply Life WebEvents offer an engaging way to connect you with the world’s greatest minds.Leaders and managers achieve better results by interacting and learning directly from some of the world’s most influential leaders. Whether your audience is ten or 2,000, and your setting is a high-volume venue or an intimate boardroom, Simply Life WebEvents offer an engaging way to connect you with the world’s greatest minds. Call us today to know more about The highest quality, most flexible and cost effective management and leadership training solution your organization can buy!